Having proven itself again and again in dance studios up and down country, Harmony™ Value has become an industry favourite, professional dance floor. 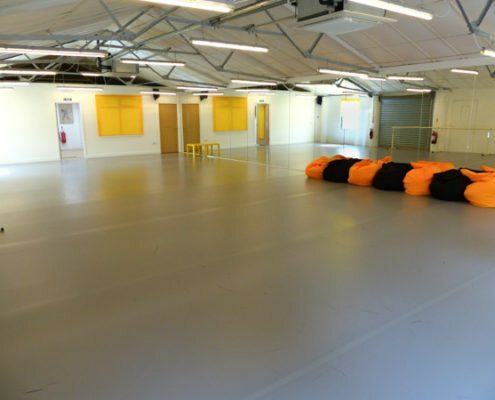 To maintain the top end quality Constellations Dance Company always demands, Zoe Langner, co-founder, turned to Le Mark for advice and help in choosing the perfect floor for all of her dance style requirements. 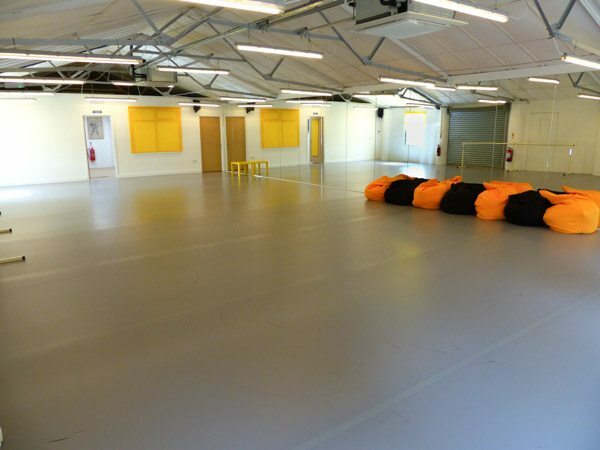 Sharon Marshall, Performance Floors Manager, explained “Not only did Zoe want a floor to cover all of the varied disciplines, she also needed it in a new grey colour and at a competitive price. We recommended Harmony™ Value Grey 1066 and 160 m² were duly ordered. The final finish speaks for itself – we are very proud of it and Zoe is extremely happy with the final result”. Constellations Dance Company celebrated its grand opening on April 1st 2017 with free workshops from internationally renowned choreographer Tim Noble. The company was formed by Zoe Langner and Nathalia Reeves to nurture young talent in dance and performing arts with an aim to develop its students into dynamic and successful professional performers. 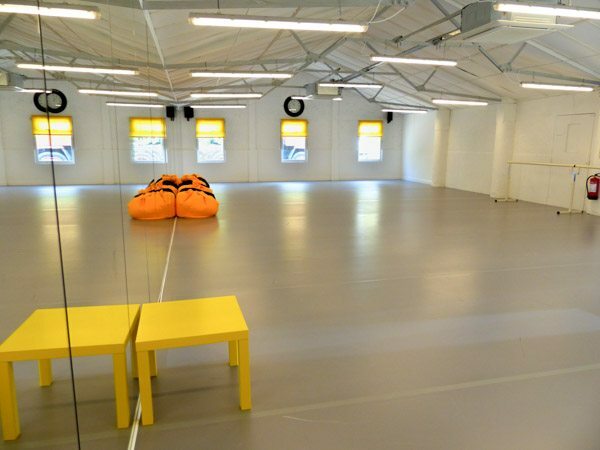 It offers classes in RAD ballet, tap, jazz, contemporary, lyrical, musical theatre, hip-hop and commercial dance.